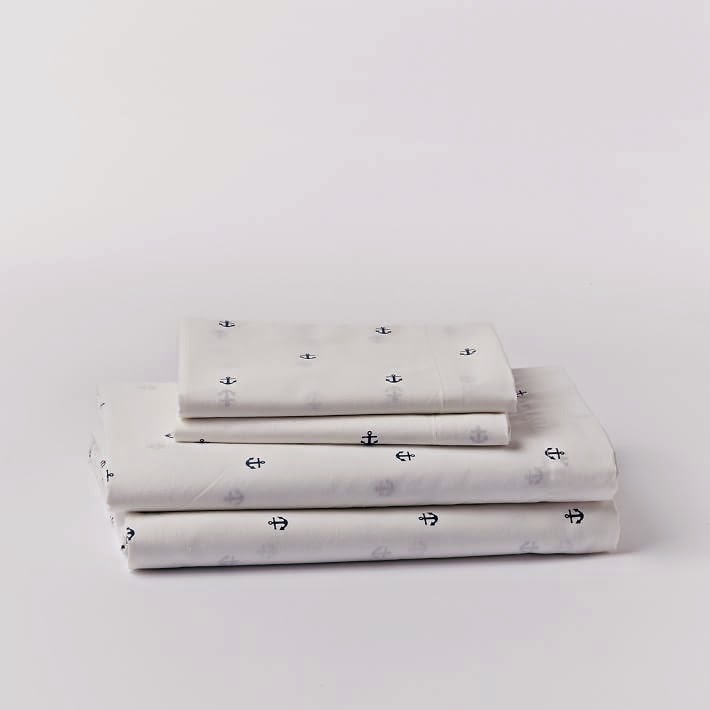 West Elm just added anchor and whale sheets and whale towels (they already had anchor towels). 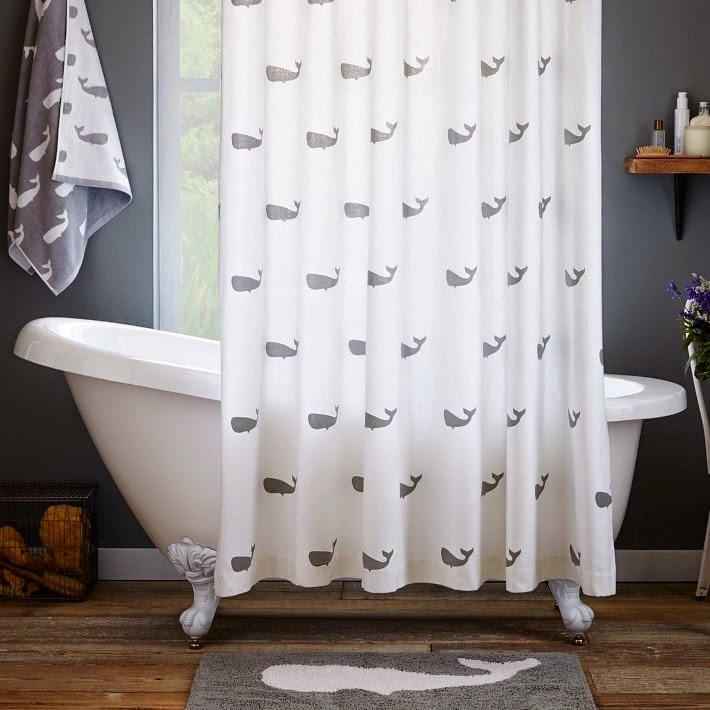 I immediately ordered the anchor sheets in ink, whale washcloths, and whale bathmat. There is currently a 20% off bedding and bath sale going on so order ASAP! 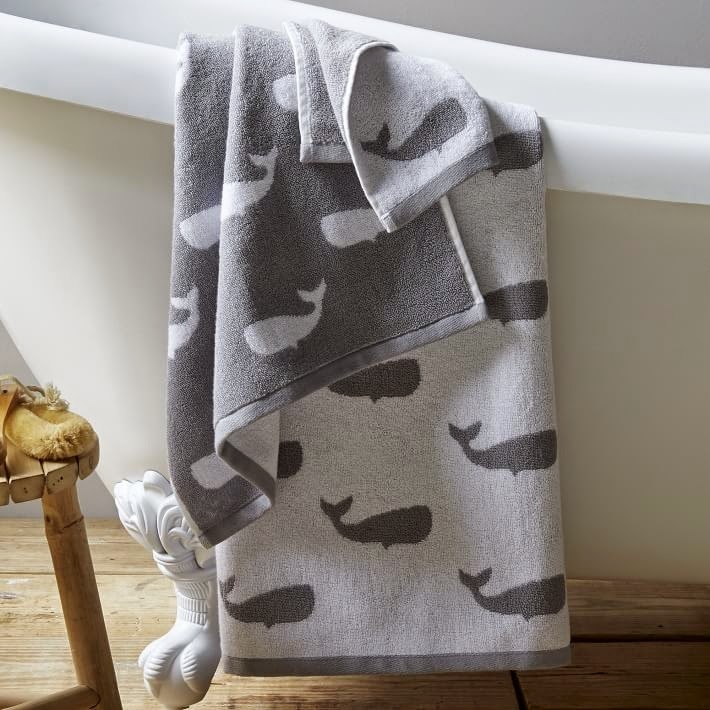 I love those towels! 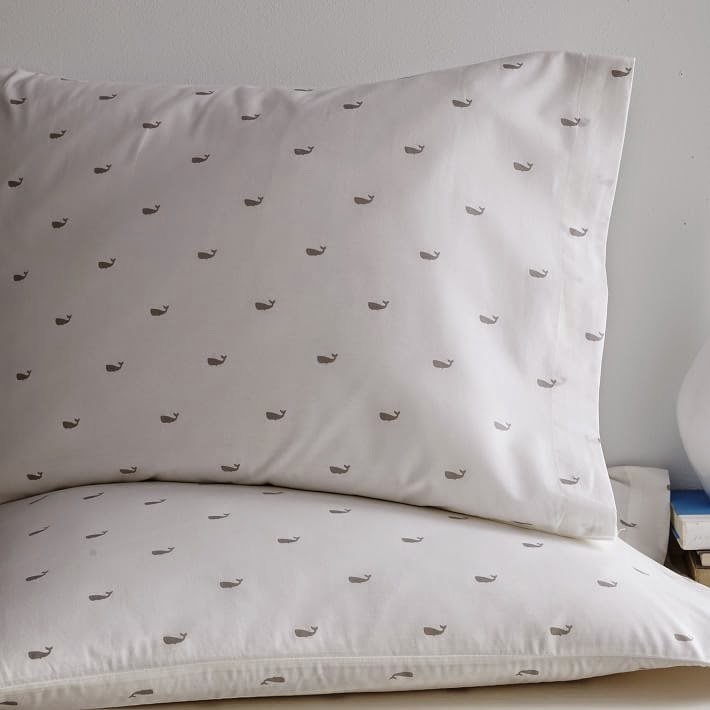 West Elm has the cutest linens too! I am anxiously awaiting the hand towels-they are on backorder! 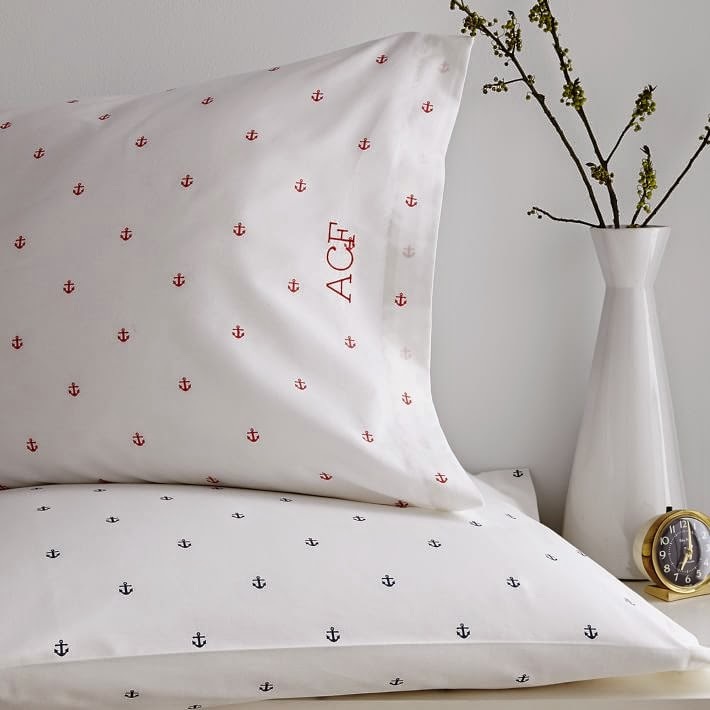 The anchor pillow cases are my favorite! 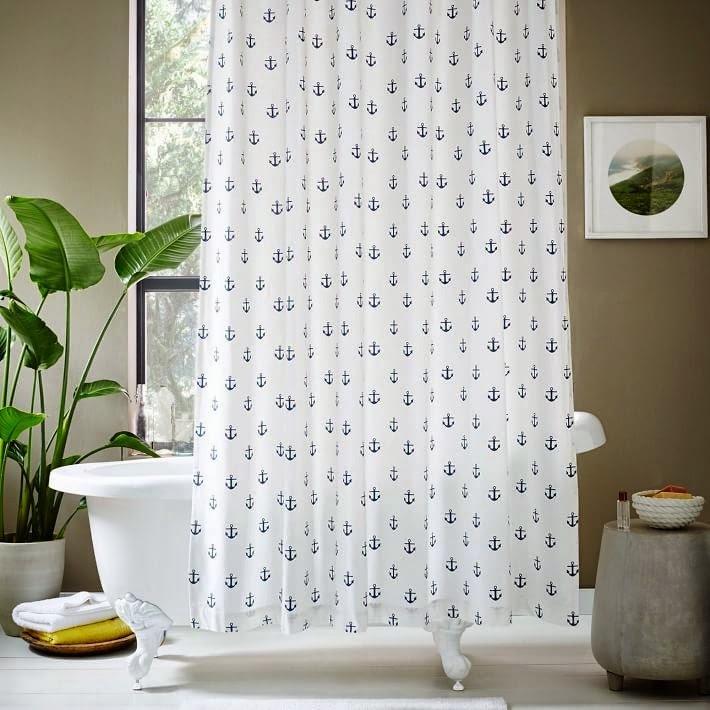 They would look so perfect in a beach house! I just got mine in the mail and can't wait to use them! 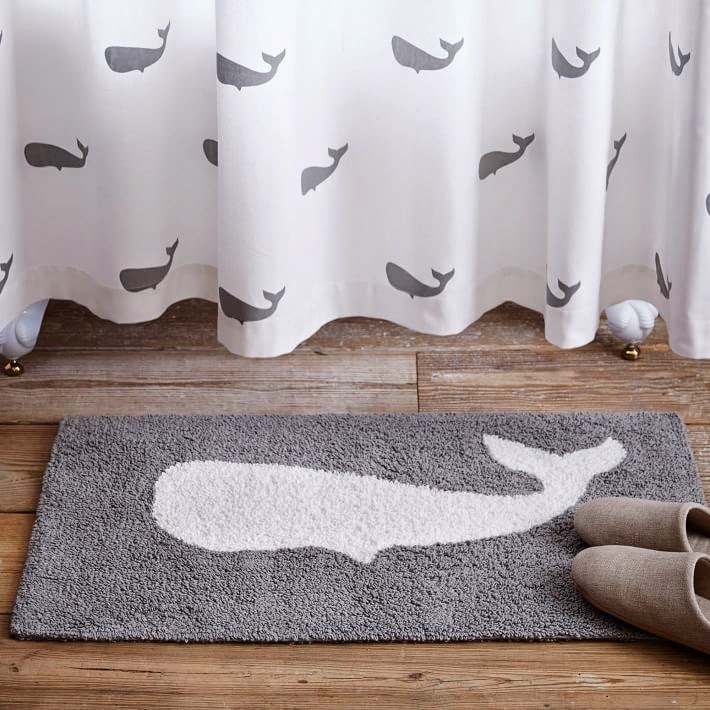 I just love the bathmat and sheets!! Thanks for sharing!